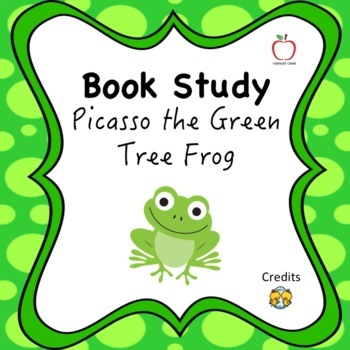 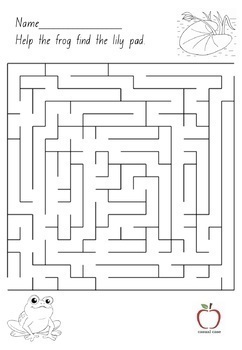 Picasso the Green Tree Frog activities compiled in an easy to print booklet. 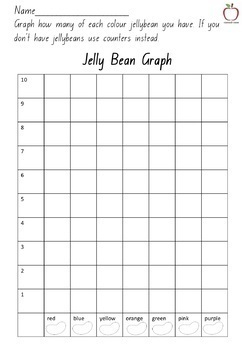 You can engage a class for a whole day using this Early Stage 1/ stage 1 booklet of resources and learning activities. 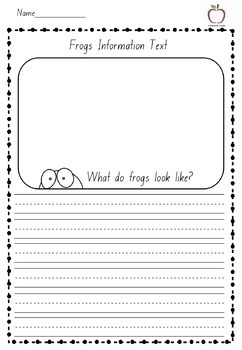 Students will complete activities in the booklet that are based upon the quality text 'Picasso the Green Tree Frog' written by Amanda Graham.